This post is sponsored by Torani. All opinions are 100% my own. 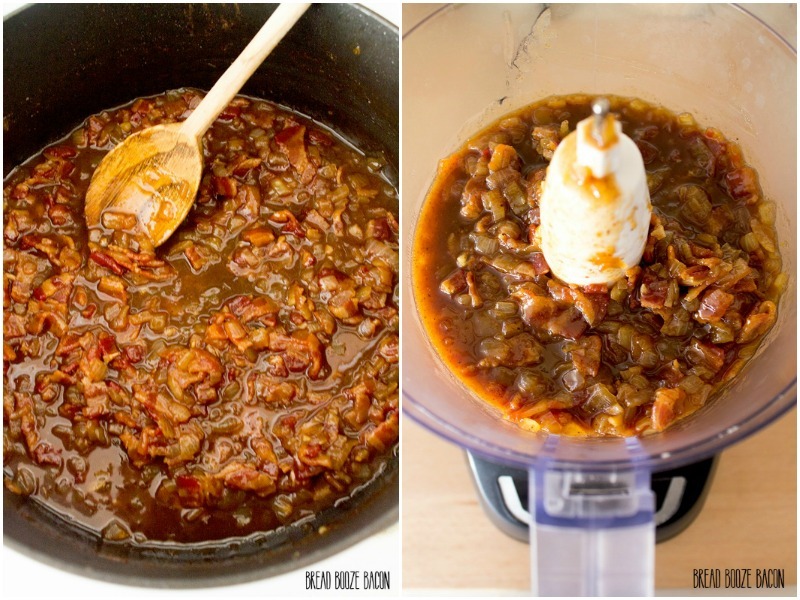 Bourbon Caramel Bacon Jam Recipe is a sweet and savory spread you’ll want to put on everything! It can be used on pancakes and burgers, even ice cream! Hey bacon freaks! 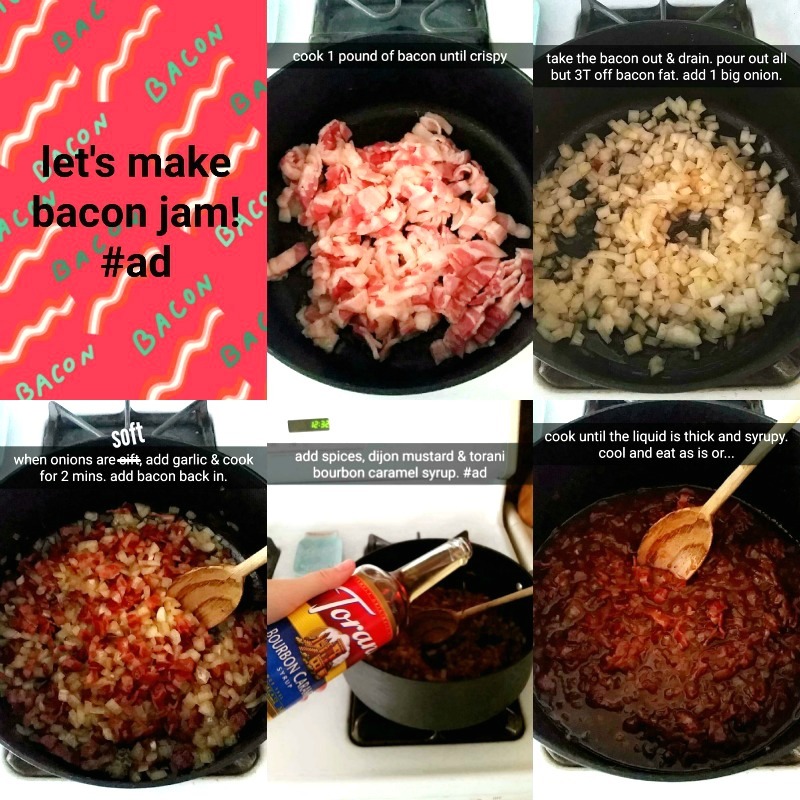 In case you missed me on SnapChat (@breadboozebacon) over the weekend, I gave into my cravings for sweet bacon deliciousness and made you all bacon jam. Don’t know what bacon jam is? 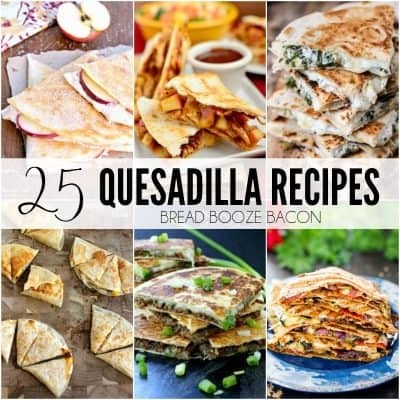 It’s a crazy god combination of bacon, onions, seasonings, spices, and a few choices liquids. 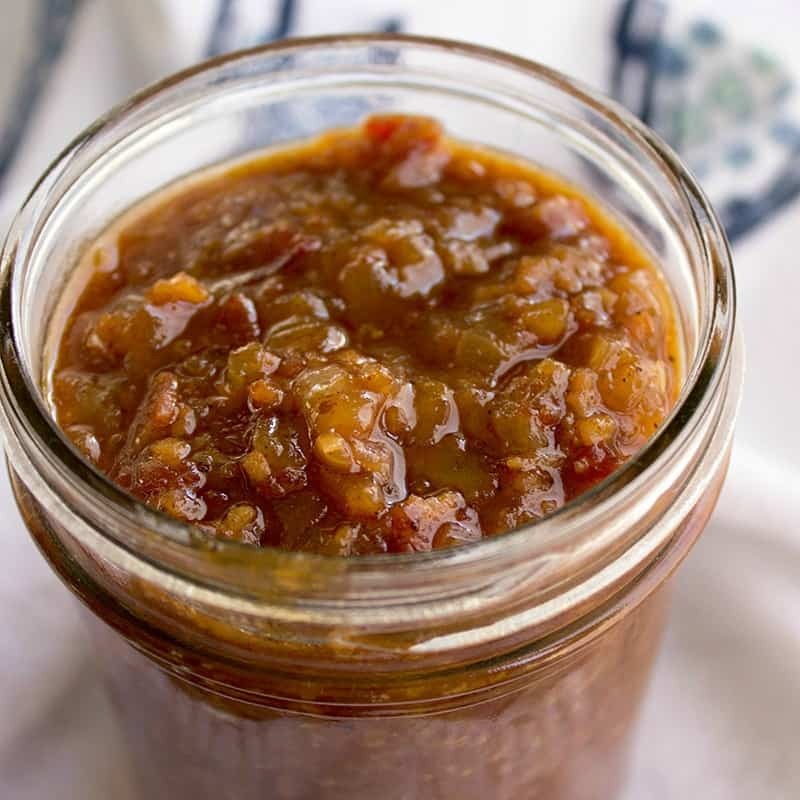 I’ve made bacon jam in the past with brown sugar, bourbon, maple syrup, and sriracha. Today, however, I decided to go big or go home with a little balsamic vinegar and some Bourbon Caramel syrup! I’ve become totally obsessed with the stuff and I’m sure you will too. 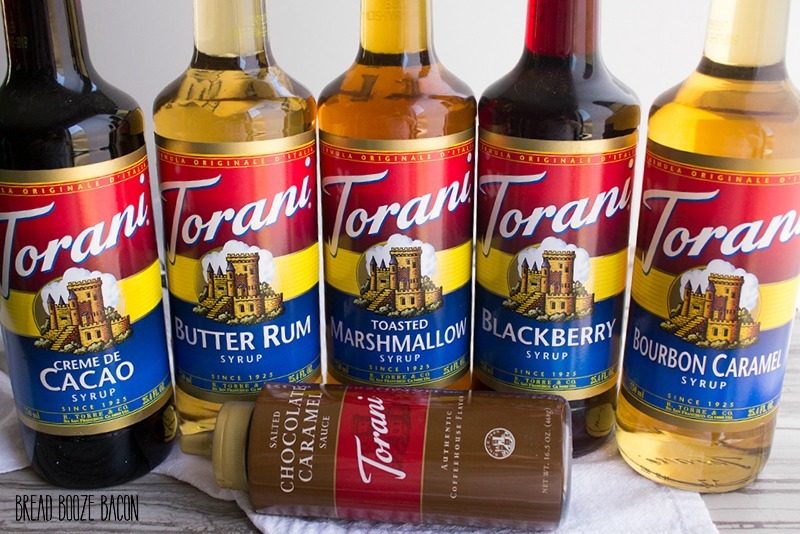 So that bottle of Torani up there…it’s your secret weapon for this recipe. Bourbon Caramel is one of their brand new flavors and OM MY FREAKING GOODNESS is it amazing! I opened the bottle, sniffed it and immediately made Mike sniff it. He totally gave me the approval nod. While there’s no alcohol in it (making this recipe family friendly) there are nuances of the complex bourbon flavors you’d normally get from the boozy counterpart. Focus Julie. Jam. Once the bacon jam has cooked and the liquid has a syrup-like consistency it’s done. You can leave it chunky (AKA as is) or pop it in the food processor and pulse the mixture a few times to break it down until you reach your desired consistency. This is what I usually do. Then pop your jam in a mason jar, seal it, and keep it in the fridge until you’re ready to eat! 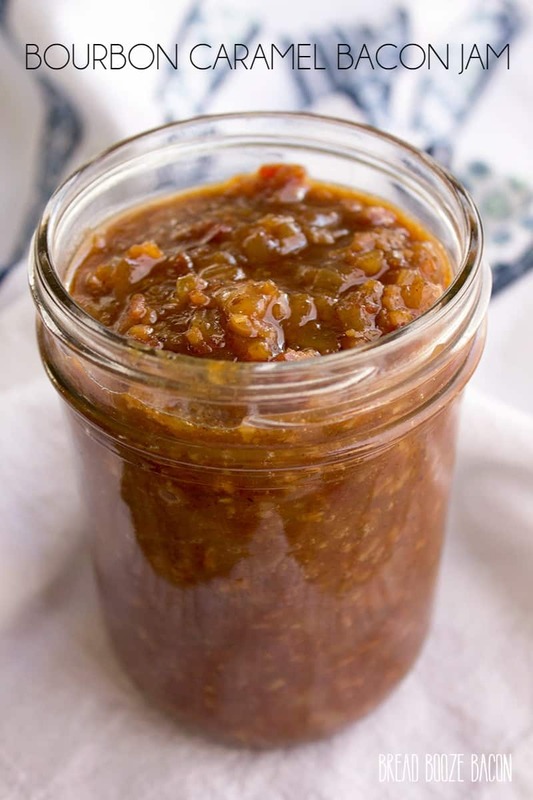 The possibilities are practically endless for what you can put this bacon jam on. 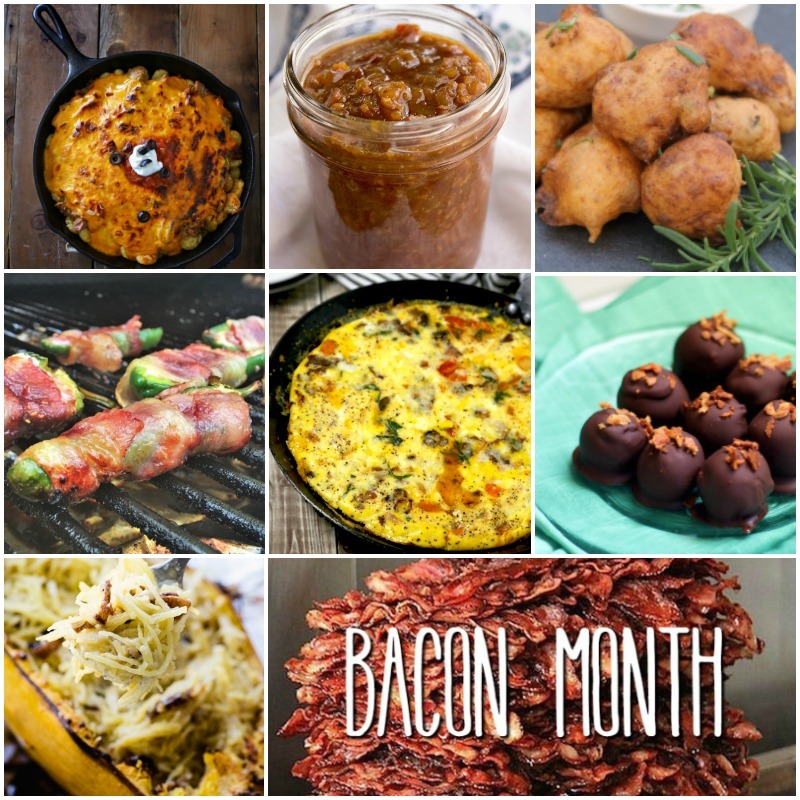 My go to is a Triple Bacon Burger, but it’s fantastic on sandwiches, spread it on pancakes, stir it into your favorite mac and cheese recipe, spoon some over your vanilla ice cream…don’t dream it, eat it! 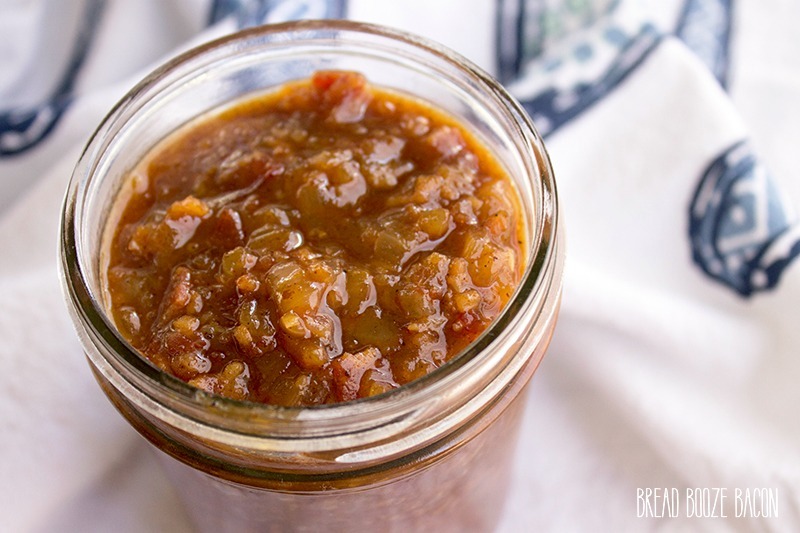 Bourbon Caramel Bacon Jam Recipe is a sweet and savory spread you'll want to put on everything! It can be used on pancakes and burgers, even ice cream! Place a large pot over medium-high heat. Add the bacon and cook until crispy, about 8 to 10 minutes, stirring often. Remove the bacon to a paper towel-lined plate. Discard all but 3 tablespoons of the bacon grease. Add the onions to the pot and cook in bacon fat until soft, about 3 to 5 minutes. Add the garlic and cook for 2 minutes, stirring frequently to prevent burning. Return the bacon to your pot and add the ground cinnamon, ground nutmeg, cayenne, and dijon. Stir until everything is incorporated. 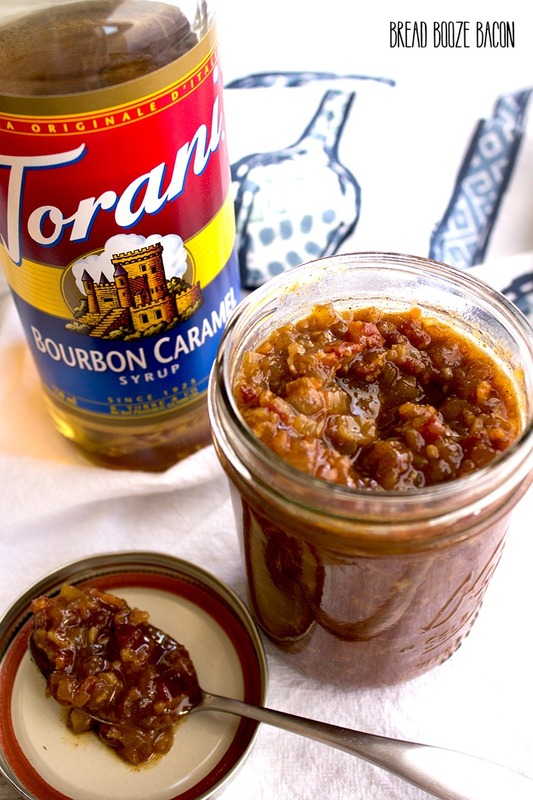 Pour in 1 cup of Torani Bourbon Caramel syrup, stir to combine. Reduce heat to medium-low. Cover and simmer for 15 minutes. Uncover the pot and cook for another 30 minutes or until the liquid in the pot has thickened to a syrup-like consistency. If you want your jam chunky, remove the jam from heat and allow to cool for 10 minutes. Transfer to a mason jar (or airtight container) and place in the fridge to cool completely. If you want your jam a bit smoother, transfer the jam to a food processor immediately after cooking and pulse until your desired consistency is reached.Transfer jam to a mason jar and store in the fridge. This jam will thicken up in the fridge. You can eat it straight out of the jar or put some in a bowl and warm it up in the microwave before using. If Torani is not available where you live, substitute 1/4 cup brown sugar, 1/2 cup bourbon, and 1/2 cup maple syrup in its place. I haven’t tried freezing it. The jam doesn’t last long enough to at my house. 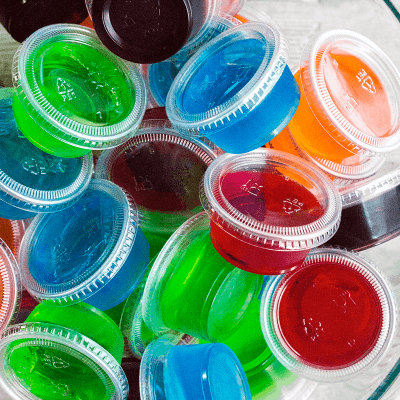 🙂 Maybe fill a couple cups in your ice cube tray with jam and test it out before doing the whole thing? I’d love to know how it works out if you try it!